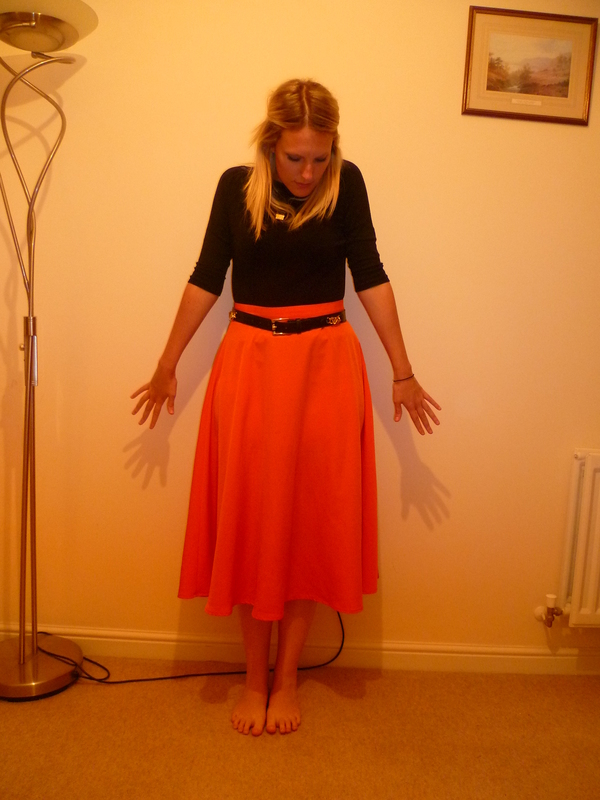 This here, apart from being a bad quality photo, is my current favourite thing: an American Retro, bright orange, high waisted, midi skirt. 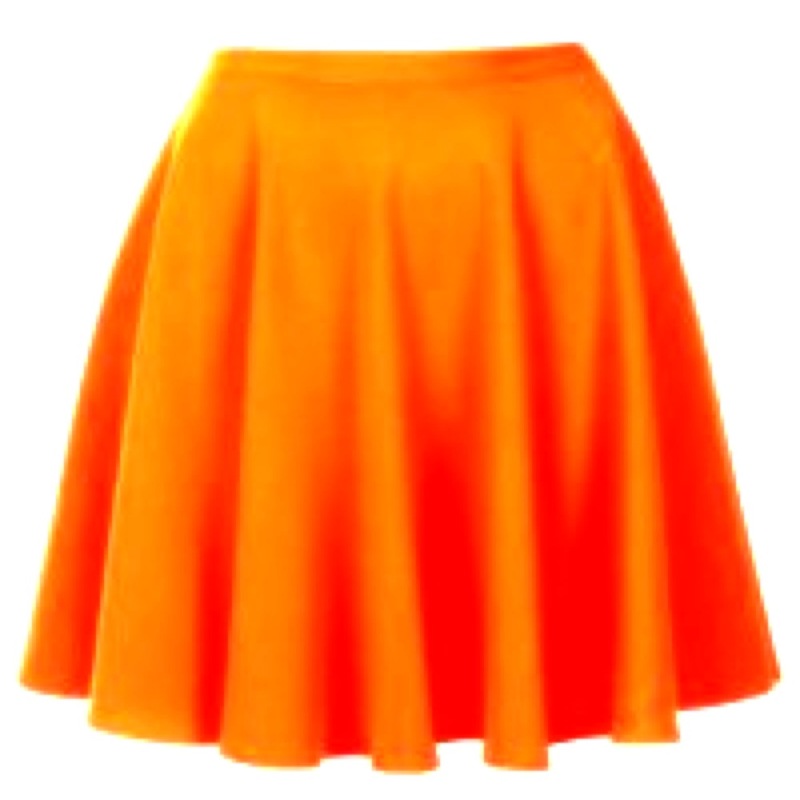 Cutest DIY skirt eveh! 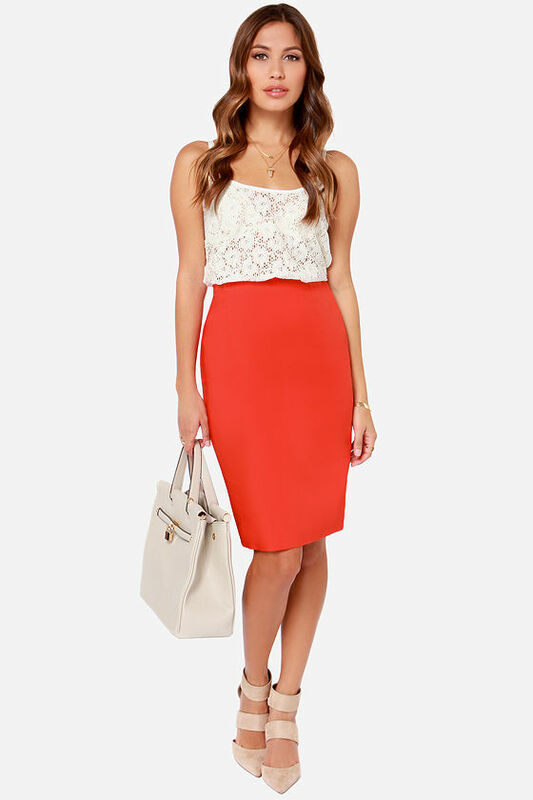 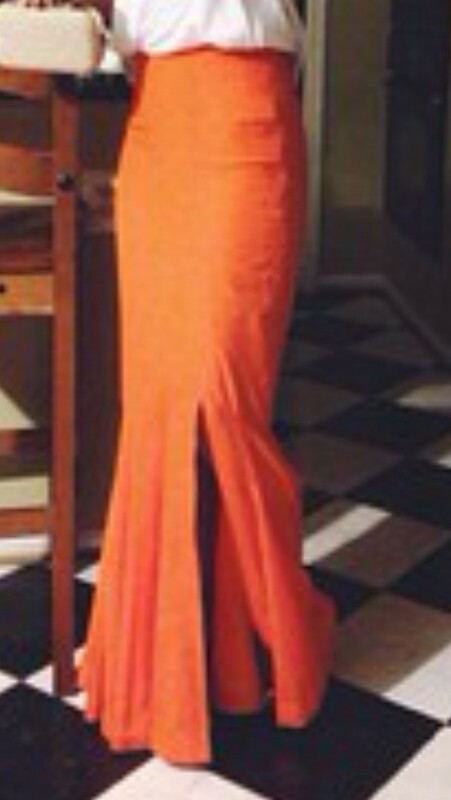 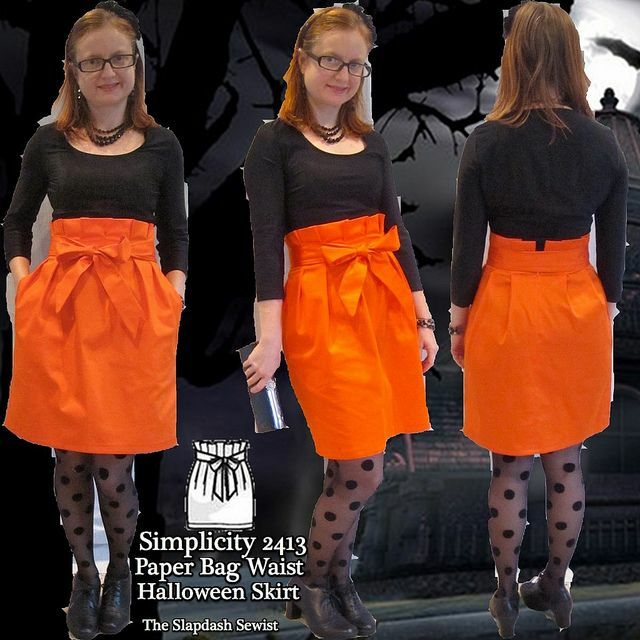 Orange, high waist, pleats, and a bow.